Aycliffe and District Bus Preservation Society's homepage. Welcome to the homepage of the Society! What vehicles does the Society have? Click here for PC-version of the site. 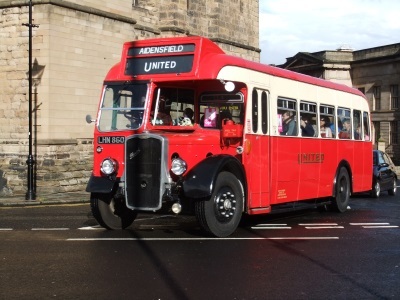 Aycliffe and District Bus Preservation Society is registered charity number 1 158 142. Its VAT registration number is 809 3809 11.